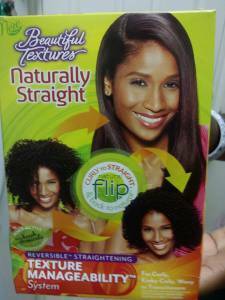 So, companies have gotten whiff, more like a nose full, of the conscious natural hair movement. They are peering out at this growing community and trying to figure out how to market their same ol’ products, like perms and crappy shampoos and such, with new names. Perms are now being called texturizers, shampoos and conditioners have the words all natural plastered all over the front larger than the actual product name, and other products have eye-catching words like olive oil, shea butter, and mango extract in the descriptions. I don’t even know why I would want mango extract, to be honest.